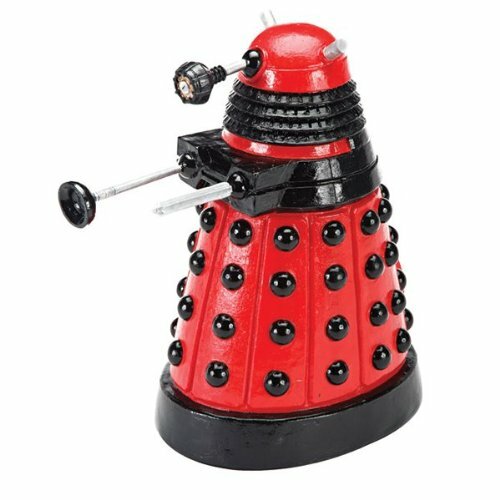 Official Doctor Who Red Dalek aquarium ornament. Perfect addition for any aquarium. Fish-safe and fun to have in your aquarium.